Here’s a great opportunity to showcase your technical talent and passion for data, and help us transform how we do business. Working in a collaborative environment, with all the career opportunities you’d expect, and the chance to make a real difference to Shell’s performance. Shell has been at the forefront of the digital revolution for decades, embracing new data sciences and technologies to transform how we perform right across the company. 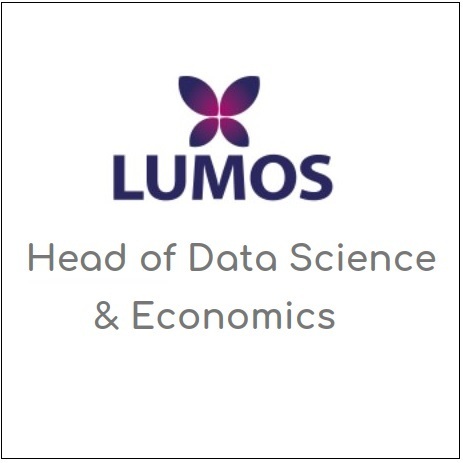 You’ll be joining our Statistical Consulting and R&D team, with a focus on delivering capability which brings wide-ranging expertise in statistics and data science to all our businesses, including analysis of data from equipment in Shell’s production assets, financial modelling and forecasting and statistical software development. As a Statistician, you’ll be applying cutting edge statistics to digital products, providing technical advice and support, and playing a pivotal team role in areas such as extreme value statistics and spatial temporal statistics. You’ll be actively leading on small projects, as well as supporting other leaders with the technical aspects of projects. In practice that means you’ll be contributing to the improvement of existing statistical design and analysis processes, making use of networks to promote statistics, and advising on software tool development. We expect you’ll be the type of person who relishes creative problem solving and the chance to identify new opportunities that match business strategy. A good team player who uses your natural people skills to nurture relationships with stakeholders at a wide range of levels, collaborating with statistics staff and business customers globally. Evidence of strong technical skills, with direct, hands-on experience in the field of statistics. An awareness of issues in statistics and dependence on data quality. Experience in communicating within business at all levels. Evidence of strong interpersonal, communication, facilitation and presentation skills. Experience with programming languages such as MATLAB, Python or ‘R’ will be an advantage. At Shell, we're all about top talent. End of story. We encourage anyone who may face an impairment to see Shell as a place where you'll be fully supported to grow and develop your career. It's as simple as that. If you'd like to apply, just let us know about your circumstances. We can support you throughout the process from application, to interview, to your first day of a rewarding career with us.